Email lists provide an incredibly valuable source of communication between your business and your customers. Mailing lists give you the ability to gather information directly from your customers. It can also help businesses better understand what their audiences like and dislike. With this information, you can determine what is working well and what should be improved. 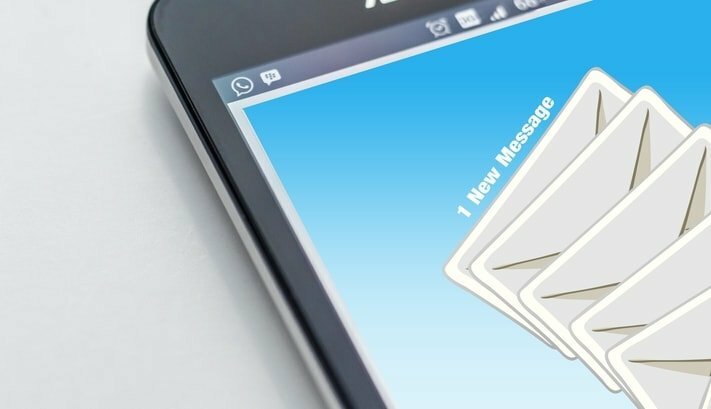 However, two of the biggest issues that companies fall victim to with their email lists is unresponsiveness and disengagement of their audience. Luckily, there are a few things that can be done to help improve responsiveness and interactions from those subscribed to your mailing lists. Having a strong subject line is important in enticing consumers to open and read the emails you are sending out. People are bombarded with dozens and dozens of emails every day. A subject line that stands out to a consumer can be the difference between them opening your content and them sending it straight to their junk folder. Strong subject lines include an attention grabbing statement that can double as a call to action. The experts at Digital Marketer have an extensive list of email subject headlines for you to draw inspiration from. Another tool to use when drafting your emails is personalization. This simple trick can help improve the engagement of your mailing list. For instance, use a software that automatically populates the name of the customer into the email content. This provides a great way to easily add a personal touch to the emails you are sending. Personalization demonstrates to consumers that your organization views each customer as a unique individual with different opinions and needs. It also encourages users connect with the content you are sharing. Another way you can work to encourage customers to become more responsive is to include an offer within the email. Incentives and offers provide people a reason to engage with what you are sending out. It also gives you a figure to analyze when determining the responsiveness of your mailing list. For example, if you send out an email offering a discount code for your e-commerce store, you’ll be able to identify who in your audience is most likely to be interested in purchasing. You could also pair an offer with a brief survey. Encourage your customers to share their opinions and information by offering an incentive. This creates a two-way exchange, rather than a one-way information grab. The information you send to your audience and the actions you ask them to take should be clearly understood and easy to follow. Get straight to the point rather than waffling through a mess of unnecessary and additional words. We are in the digital age where attention spans are limited. Your subject line and first paragraph must be attention grabbing enough to keep consumers scrolling down the page. Make it easy for consumers to find out what you’re offering and even more important why it’s relevant to them. Being specific and concise will increase your chances of engagement exponentially. Not every message is relevant to everyone. Segmenting your email lists will allow you to deliver the right message to the right audience. By delivering the most relevant and beneficial information to that customer, you are helping them solve their problem and creating a positive experience. Segmentation involves creating catchy and engaging headings for each segment as well as different copy or imagery that is specific to each list. This can be useful to your company when prioritizing the information you need consumers to see. More important, it gives consumers content that directly relates to their current situation. Ensure that the words you are using in your content, and especially in your subject heading, are optimized to avoid being dropped into the spam filter. For instance, certain words like free, affordable and 100% satisfied can often land emails in the spam folder. Even if they are actively subscribed to your email mailing list, these messages can get flagged. By avoiding these trigger words and focusing on different attention-grabbing copy, you can ensure that your emails are making it safely to the inboxes of those subscribed to the mailing list. Email lists are a great tool for all businesses and organizations. They help you keep in touch with and learn more about your audience. If you find your audience has become disengaged and unresponsive with your email communications, take the time to rethink your email strategy. 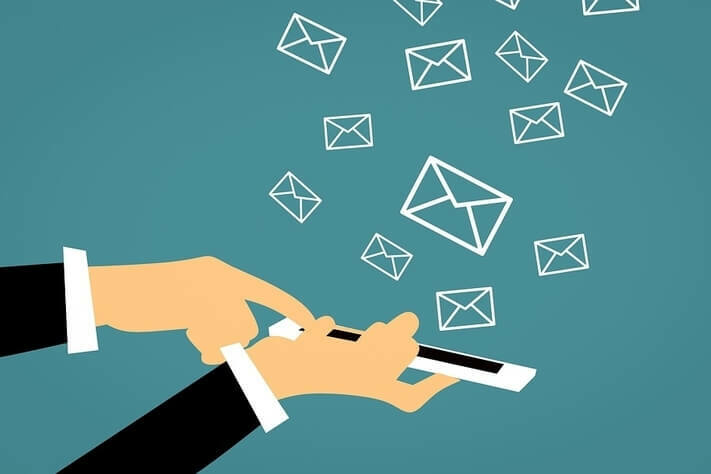 By following these six tips for reviving your unresponsive email list, you can increase the engagement of your audience. 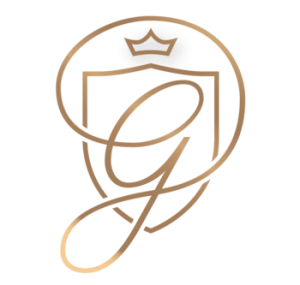 To learn more about Goldiata Creative, visit https:/goldiata.agency/ and explore our website. Or, you can check out our agency on Facebook. We look forward to hearing from you! Social media has become the most common form of interaction between people aside from face to face conversation. That’s why it’s important to build and develop a social media presence for your business that will help you to build a strong relationship with consumers. 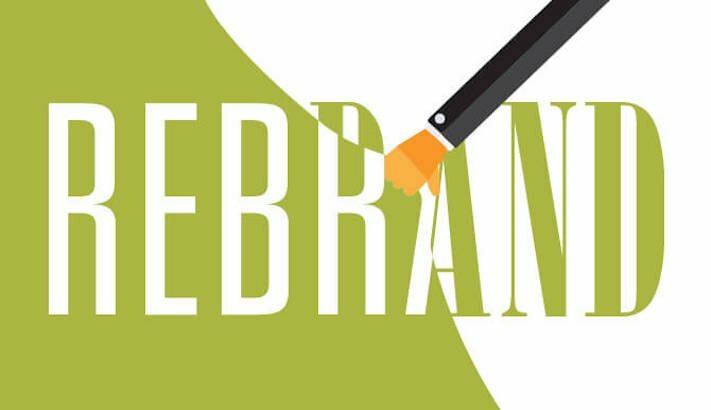 Most businesses will face a rebrand at some point in time. If you follow these steps, you will not only feel more confident in the direction that your company is headed in, but also your company’s rebrand will be a huge success with your customers. When you’re trying to build an email marketing campaign, it can be difficult to find the right tone, the right language, and the right atmosphere to grab customers. Following our do’s and don’ts of email marketing will help set you on the right track. Take the next step. Connect with our team via the contact form or the info below. We look forward to growing your business! Apply now to have us install the secret, million dollar money making machine in your restaurant. Complete the fields below and you'll be redirected to our application form. This allows us to filter those who are serious about bringing in hundreds of new customers and joining the 1% from those who are comfortable with average.